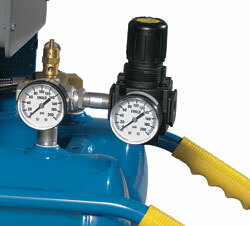 We carry Air Regulators in various sizes for any air compressor application. 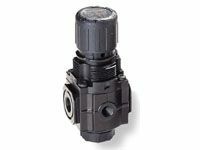 Air Regulators give you precise control over airflow to your outlet hose or tool. 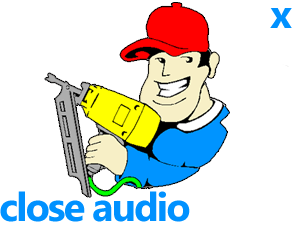 Use in conjuction with a gravity air/water filter and/or particulate filter.